Brent E. Huffman‘s debut documentary, Saving Mes Aynak, is making a lot of noise these days. 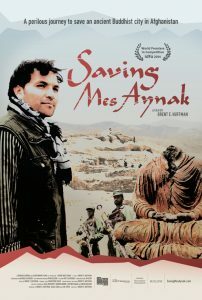 This MacArthur Foundation-sponsored film has played dozens of film festivals all over the globe, and its filmmaker, Huffman, has been on media outlets such as CNN, Al Jazeera, NPR, discussing the massive archaeological site, Mes Aynak, Afghanistan, which is in danger of being completely destroyed by Chinese copper mining interests. 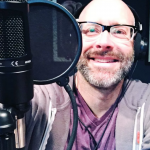 I had the pleasure of holding a shared conversation with Huffman for this week’s TDL. 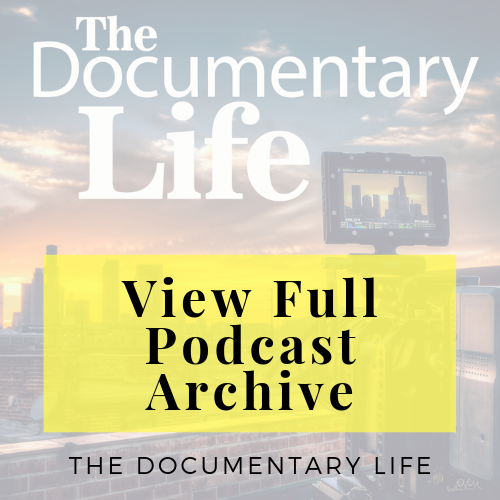 We discussed such topics as filming in dangerous conditions in a developing country, the importance of one’s fixer/translation, the DIY approach to doc making, securing the afore-mentioned prestigious MacArthur Foundation grant, and a number of other topics that will appeal to any #DocLifer.